Maharashtra is one of the largest states in India by population. It is also one of the fastest growing states of India. The financial capital of the country, Mumbai is located in the state of Maharashtra. There are also other important cities of the country are located in Maharashtra. 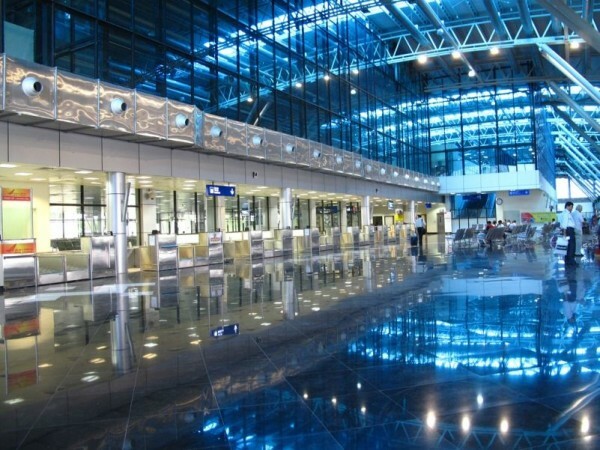 In this article, we have compiled a list of the five most important civil airports in Maharashtra including International and Domestic. Chhatrapati Shivaji International Airport is the second busiest airport in India by a number of passenger arrival. It is the primary and a lone International airport in Mumbai, Maharashtra. It was formerly known as the Sahar International Airport, Mumbai. The Airport handled 32,221,395 passengers between April, 2013 and March, 2014. Airport is the primary hub for many Indian airlines such as JetKonnect, Air India, Jet Airways and GoAir. Pune Airport is the second most important civil airport in Maharashtra. The airport is being operated by the Airports Authority of India and the Indian Air Force. The airport handled 3,596,684 passengers between April, 2013 and March, 2014 according to the Airports Authority of India. The airport’s east side is also being used as the air base of the Indian Air Force. 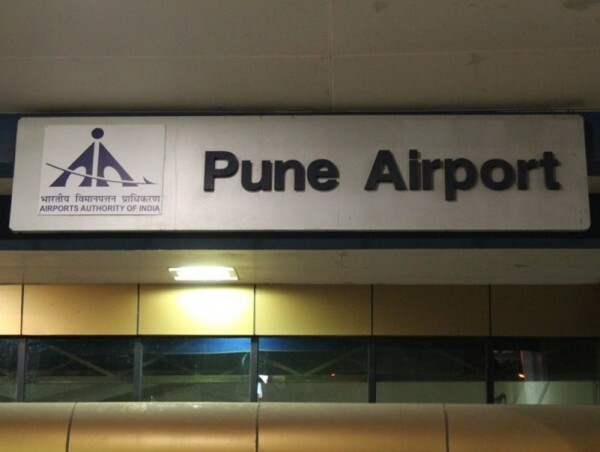 Pune Airport handles both domestic and international flights. SpiceJet, JetKonnect, IndiGo, Lufthansa, GoAir, Air India and Air India Express operate their flights to and from Pune. 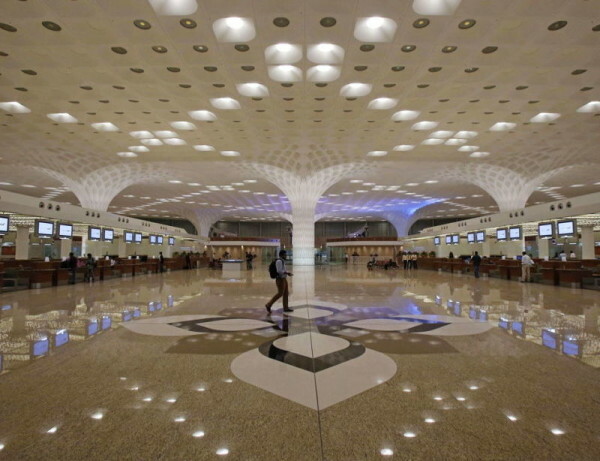 Dr. Babasaheb Ambedkar International Airport is the third most important airport in the state of Maharashtra. 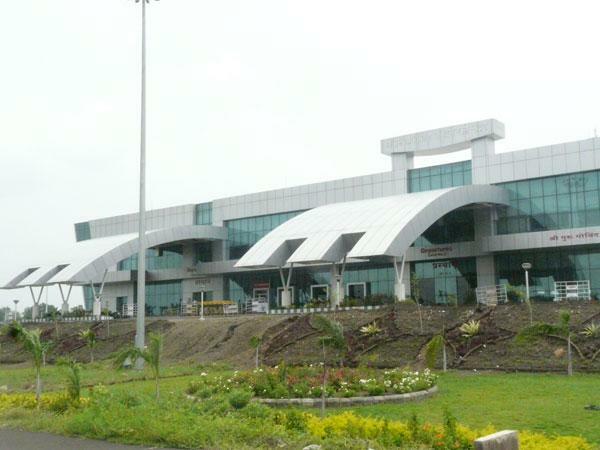 The airport serving the city of Nagpur, Maharashtra and handled 1,263,837 passengers between April, 2013 and March, 2014 according to the Airports Authority of India. JetKonnect, Air Arabia, Jet Airways, GoAir, Air India and IndiGo operate flights from the airport. Aurangabad Airport is a civil airport in Maharashtra, operated by the Airports Authority of India. The airport handled 447,917 passengers between April, 2013 and March, 2014 according to the Airports Authority of India. 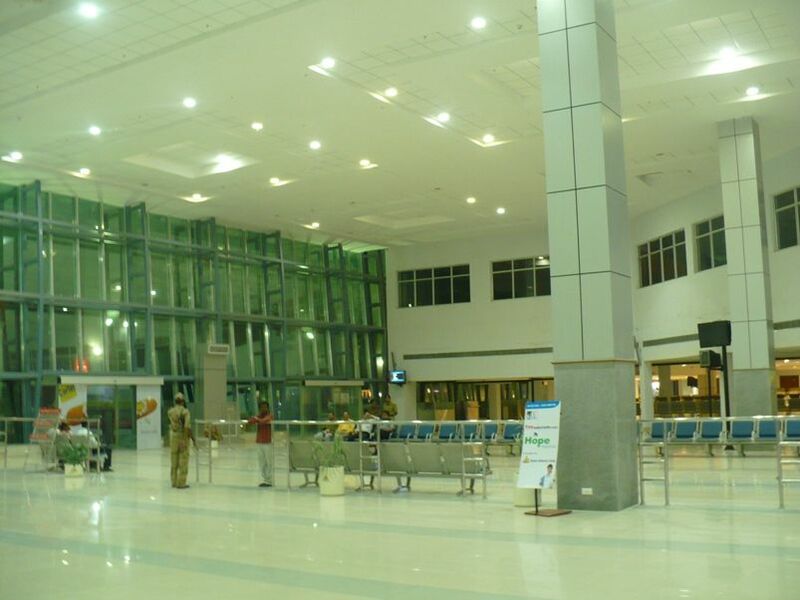 It is being used as the domestic airport for Aurangabad. Air India, Jet Airways, SpiceJet and Air India Regional operate flights from Aurangabad Airport. Article last re-published on March 7, 2015.